Can't finish today's to-do list? Instead of rewriting it on tomorrow's page, just lift it off and stick it there! 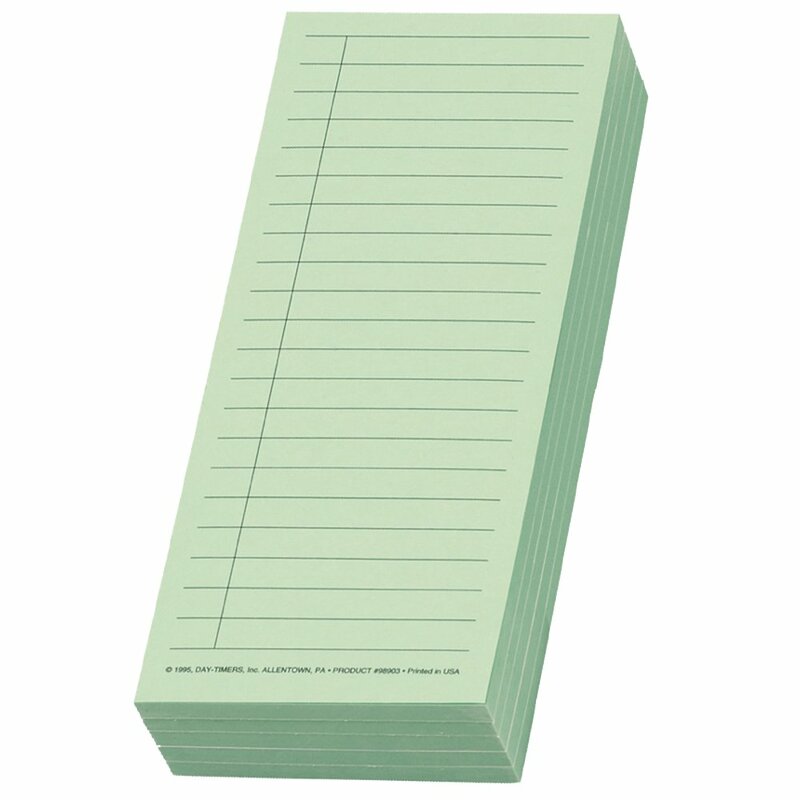 Longer top-stick design ideal for lengthier lists. Ingenious time saver.